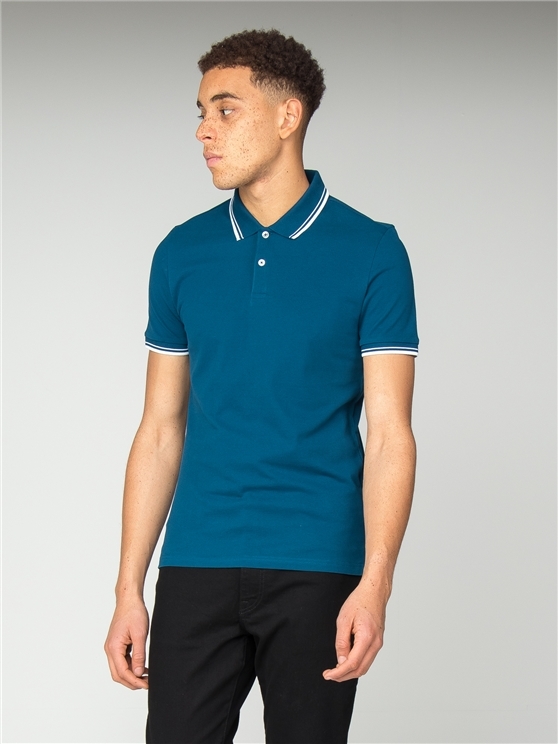 The classic Ben Sherman mod tipped polo shirt. 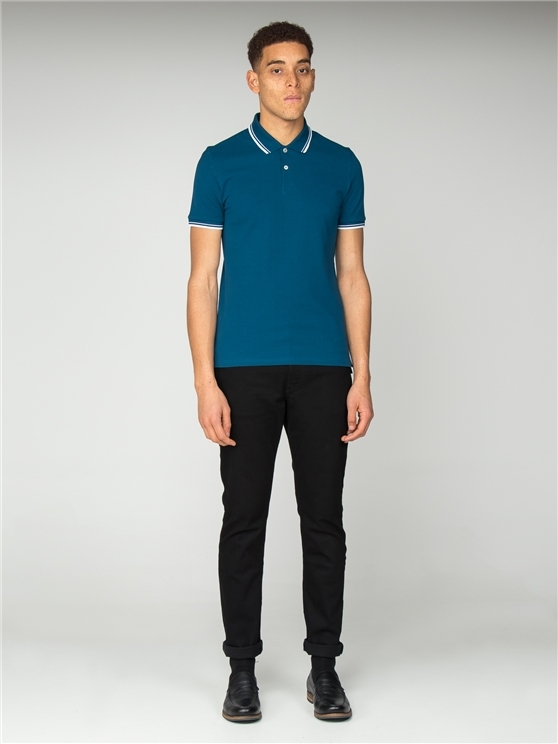 An icon of menswear; the rich blue tipped Polo balances sportswear style with a slim fit and a mod tipped collar. 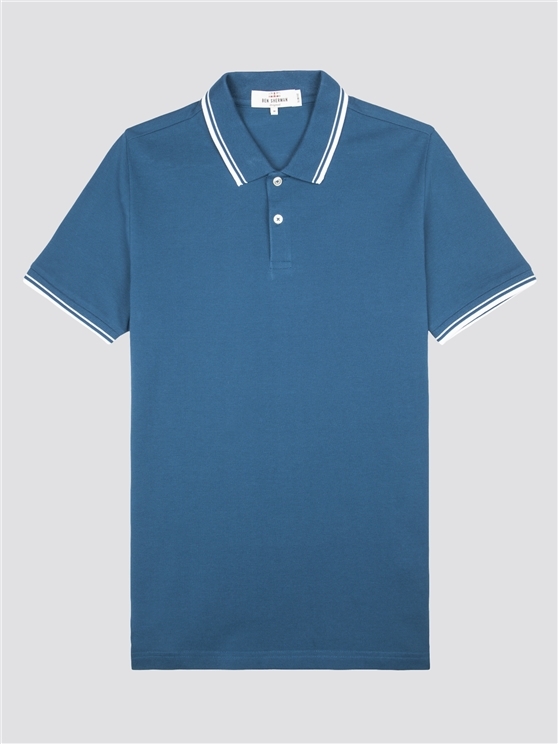 This men's blue polo shirt features a striped collar and cuffs in a classic, short-sleeved polo design that's impossible to ignore. 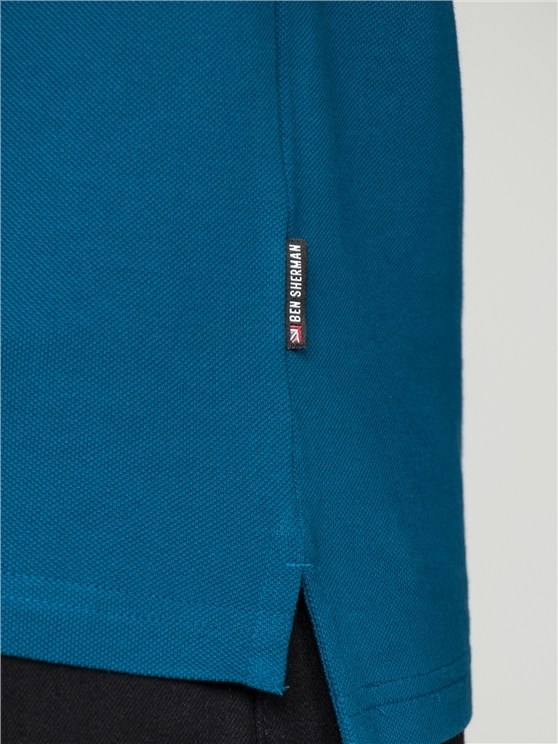 Casual comfort meets mod style menswear. 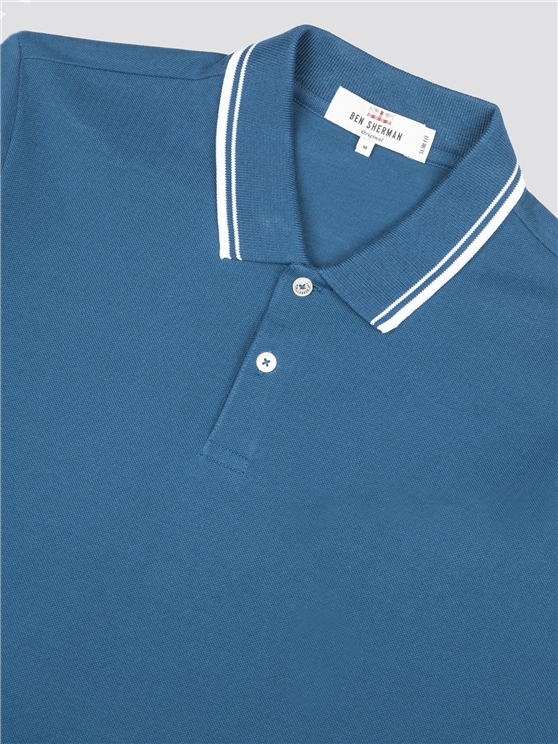 This is the true original - and the ideal men's dark blue polo shirt for any occasion. 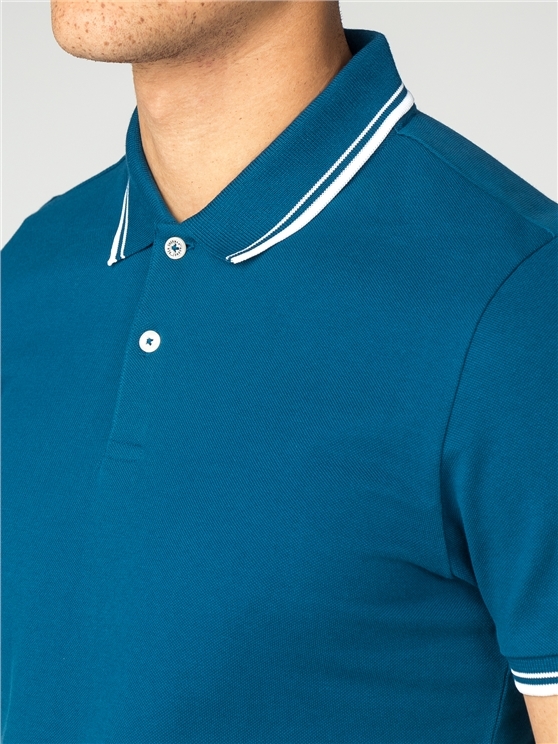 A true casual pique slim fit polo for men, with the classic mod style from the original heritage brand.